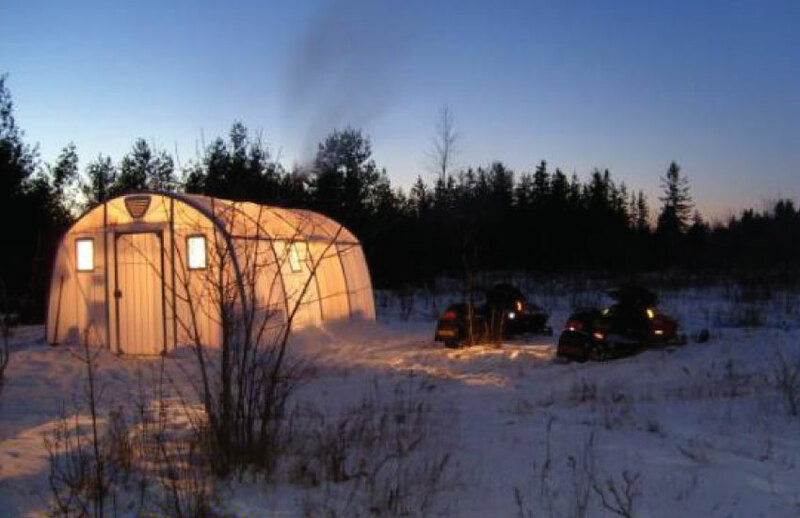 An all-weather disaster relief shelter that can expand infinitely at intervals of four feet, and is quickly deployable by two people with simple tools. 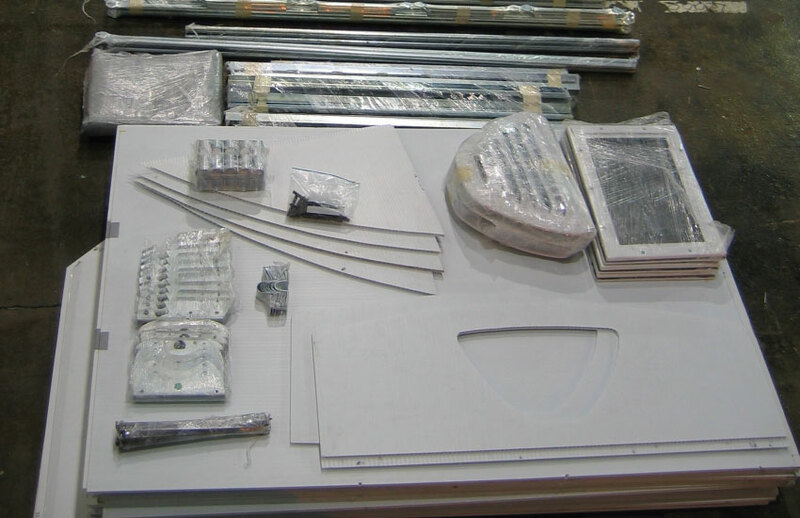 Edey FX was responsible for the design and CAD modeling of the HousAll as well as fabricating a full scale proof-of-concept prototype in-house, which has been deployed for over two years of field testing. 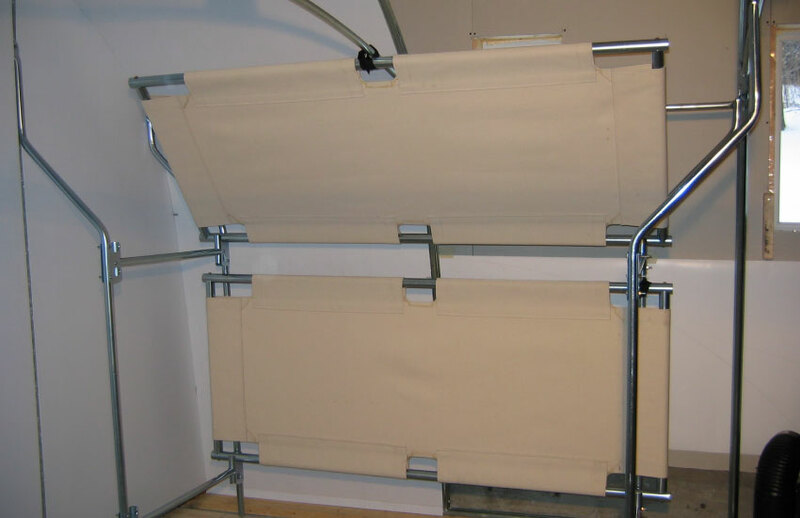 Modular, collapsible beds and shelving units fully integrate with the interior tubular structure. 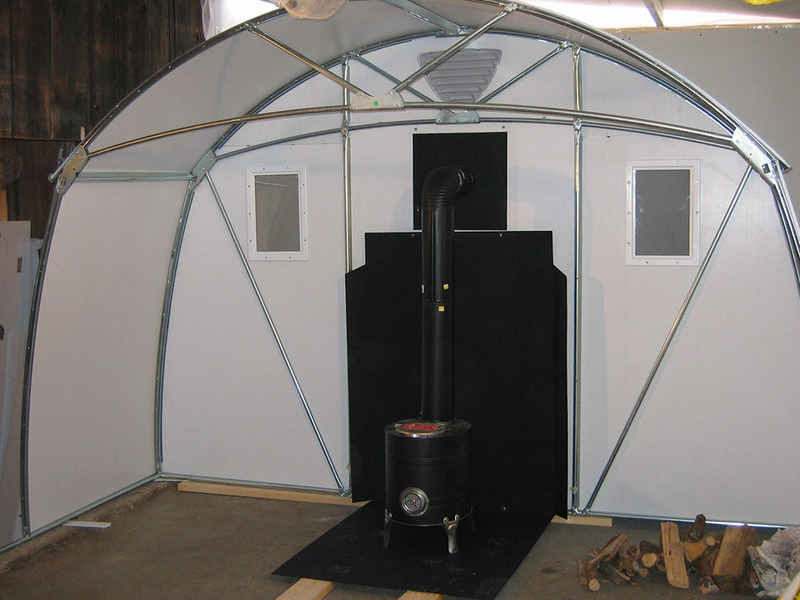 Accessory kits allow for increased insulation values and a stove can be used for heating or cooking. Adjustable windows and vents allow for natural light and maximum air exchange, while still maintaining a weather tight environment. 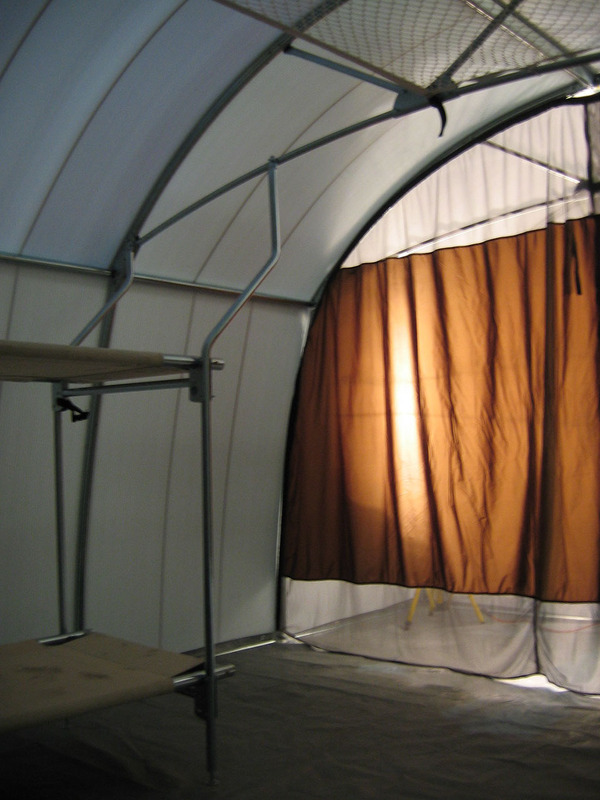 EdeyFX had worked on adapting the HousAll shelter for use in natural disaster or refugee shelter relief situations, providing a significantly better standard of living, and safety for women and families while being less costly than other long term tent solutions. Arriving on site flat packed, the shelter is set up quickly and easily packed for re-use.